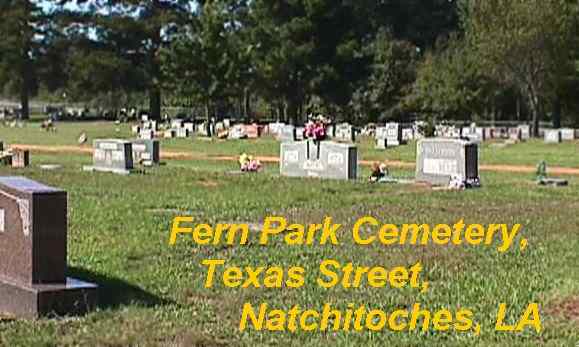 Fern Park Cemetery is located on Texas Street, in Natchitoches, Louisiana, USA. 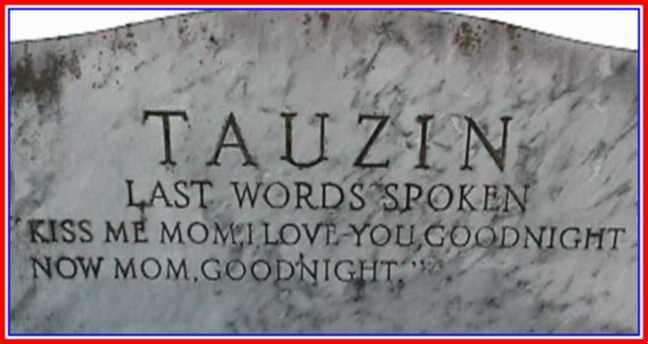 According to death dates on the various tombstones, it was established in the late 1930's. Fern Park Cemetery is a very large cemetery, located on a gentle hillside. It is well maintained and has graveled access roads. Adjacent to: James A. Gongre, Jr. Wife of Artice Rachal, Sr. Double marker: William Patton, Sr. Double marker: George W. Foshee, Jr. Double marker: James A. Gongre, Sr. 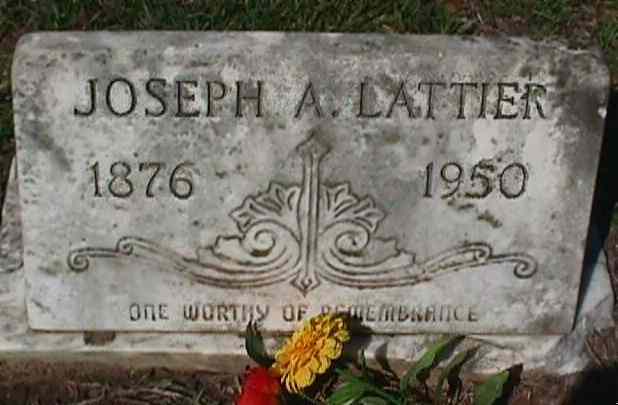 Double marker: Robert Lee Jones, Sr. Daughter of Mr. and Mrs. I. J. Landrum, Jr. 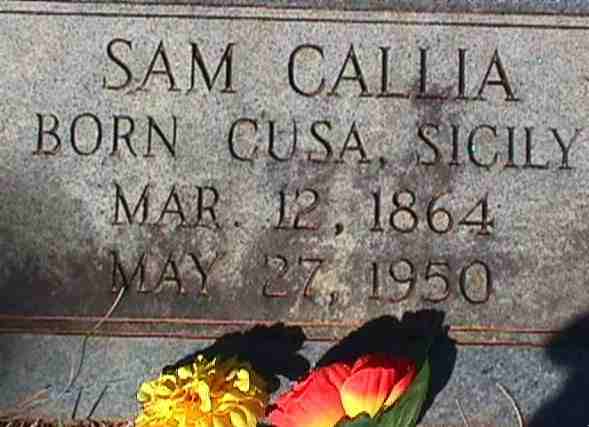 Double marker: James Thomas " Selby" Leach, Sr. 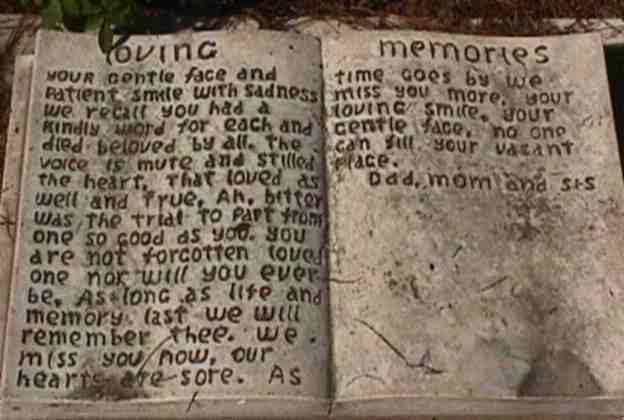 Double marker: Norris Livingston, Sr. Adjacent to: Robert E. Jones, Sr. 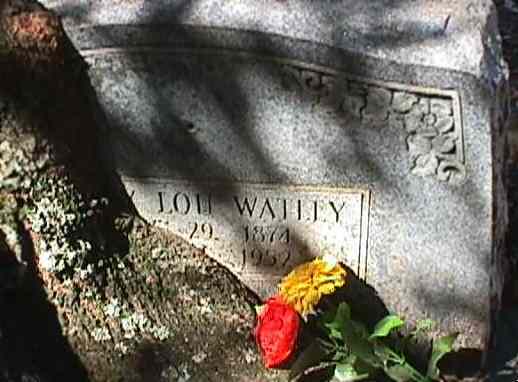 Double marker: Walter Poche, Sr. Adjacent to: William Dewey Roberts, Sr. Double marker: Charles J. 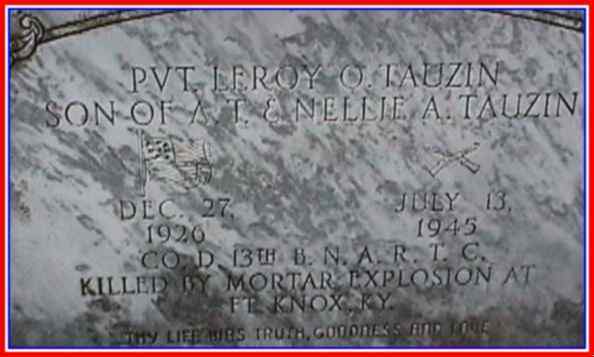 "Buddy" Rollo, Sr.
PVT CO D 13th B.N.A.R.T.C. 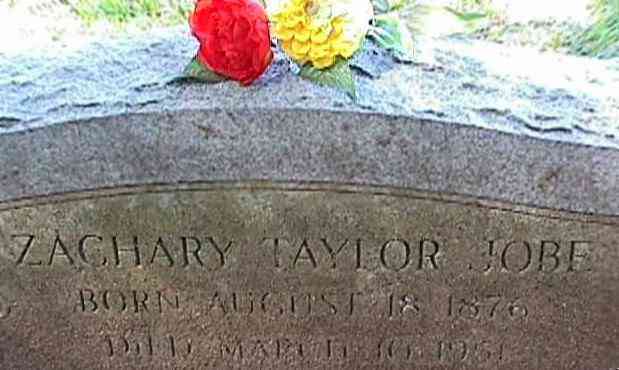 Adjacent to: Myrtle A. and Joseph Leon Vercher, Jr. Double marker: Julian Howard Wailes, Jr. Double marker: W.R. Williams, Sr.
You are the [an error occurred while processing this directive] visitor to this page since this counter was installed on May 7, 2001. .